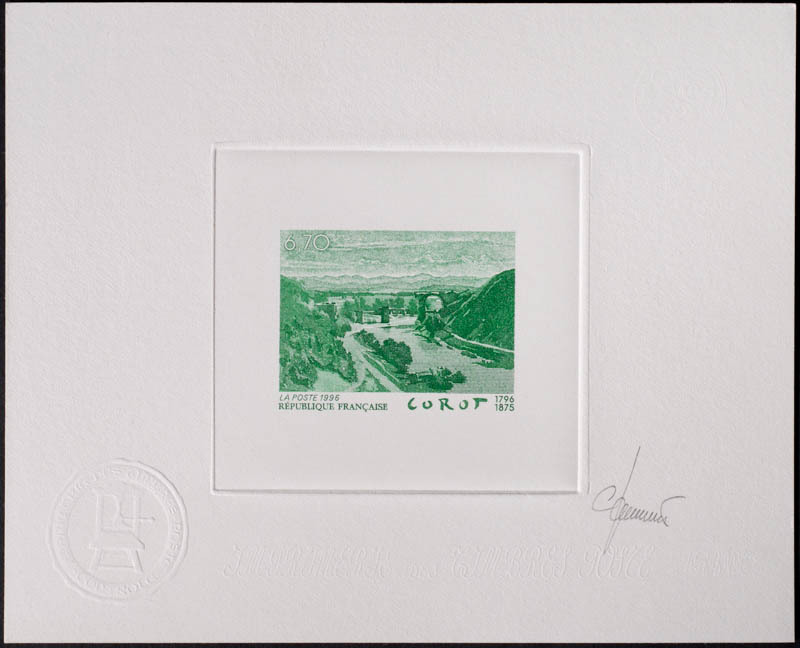 During ther period 1967-99, France produced over 90 engraved stamps in the art series. In addition, proofs of engraved versions of offset and litho stamps, produced for Official Documents, were also produced. 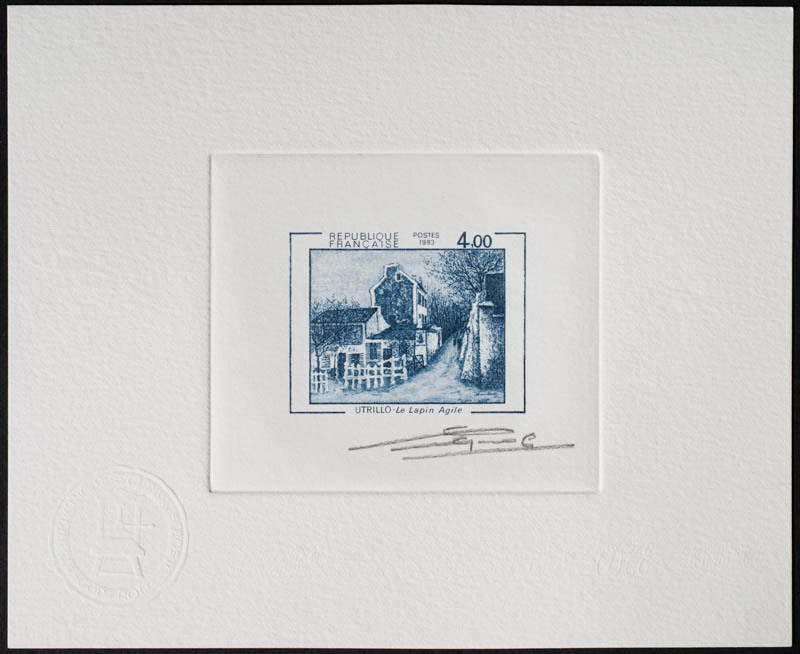 The French art stamps artist's proof gallery shows images of 219 artist's proofs issued between 1967 and 1999. French art stamps are among the most attractive engraved stamps due to both the subject matter and the large size of the stamp, which provides scope for a larger design that has a greater impact on the viewer. Most art stamps were produced using the T.D. 6 process, which involved the production of two dies, and therefore have a second "negative" proof. Gandon engraved 19 French art stamps, Durrens engraved 11, and Béquet, Bétemps, Combet, Cottet and Lacaque each engraved 5-10 art stamps.